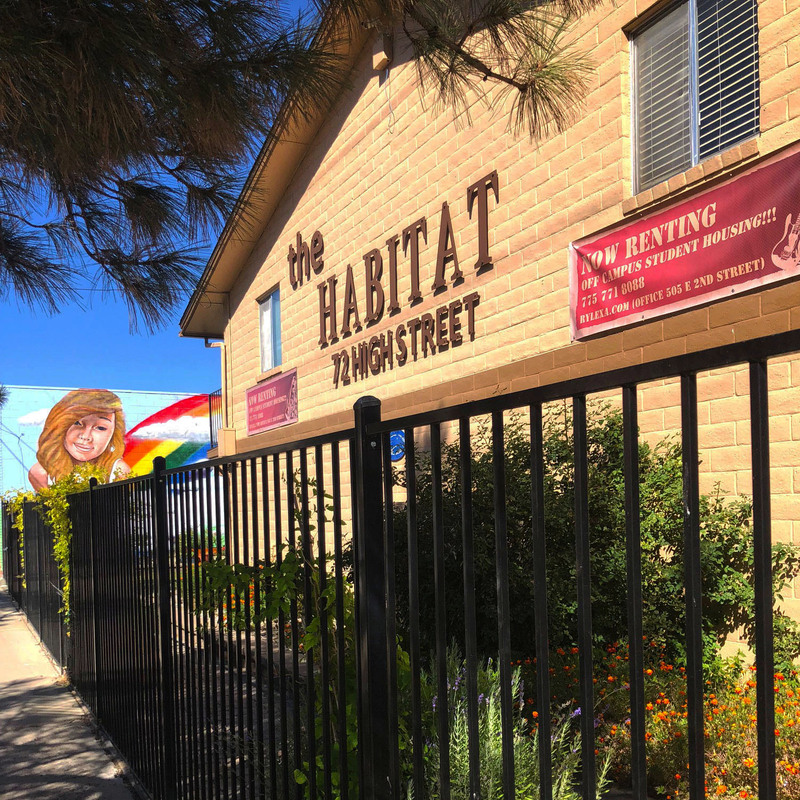 One mile to UNR’s campus, The Habitat offers students a private, easy and affordable living experience while attending school. Free wireless and all utilities are included. 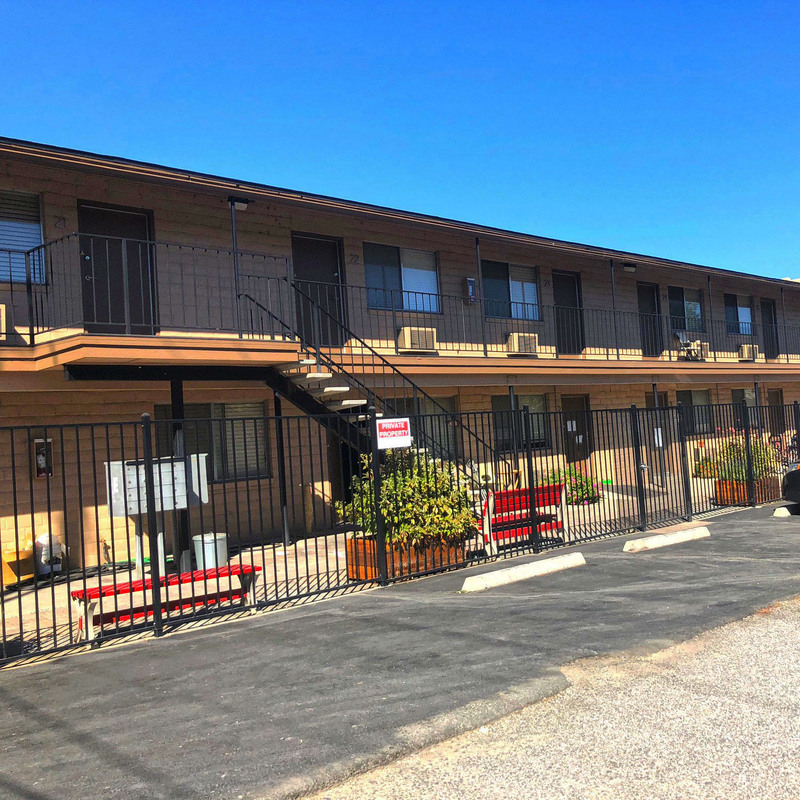 There is also laundry on site, gated entry, parking and completely furnished units. Three month leases are available with an option for a month to month extension upon lease completion! This is a recently refurbished building with new everything and a touch of style. 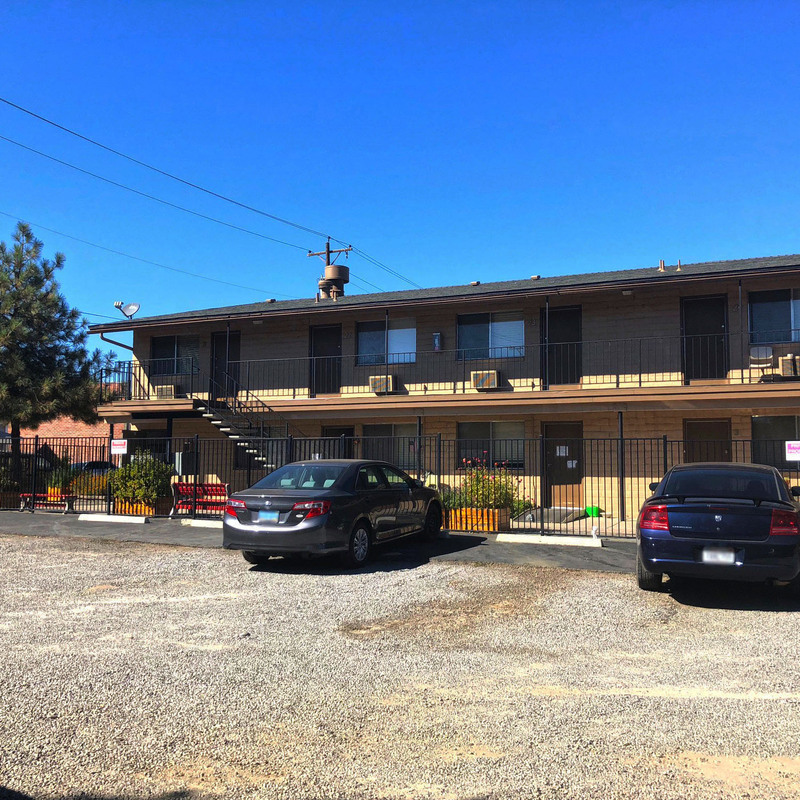 Super close to downtown so you can walk to the movie theater, café or the Truckee River. Have the best of both worlds, close to campus but far enough away to enjoy peaceful study time. 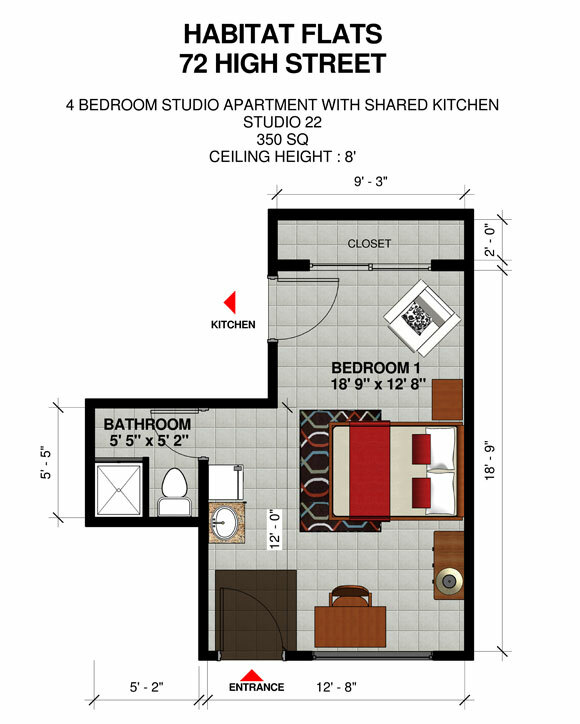 These studios, approximately 250 to 350 square feet have full kitchen options or simply use the microwave and fridge that we provide. 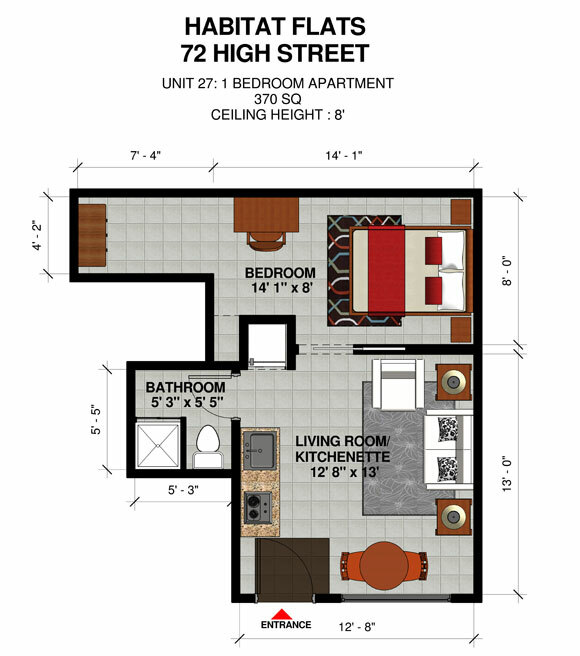 No application fees, no credit checks, no hidden costs, easy move in and plenty of space to park your car, bike, skateboard or scooter. 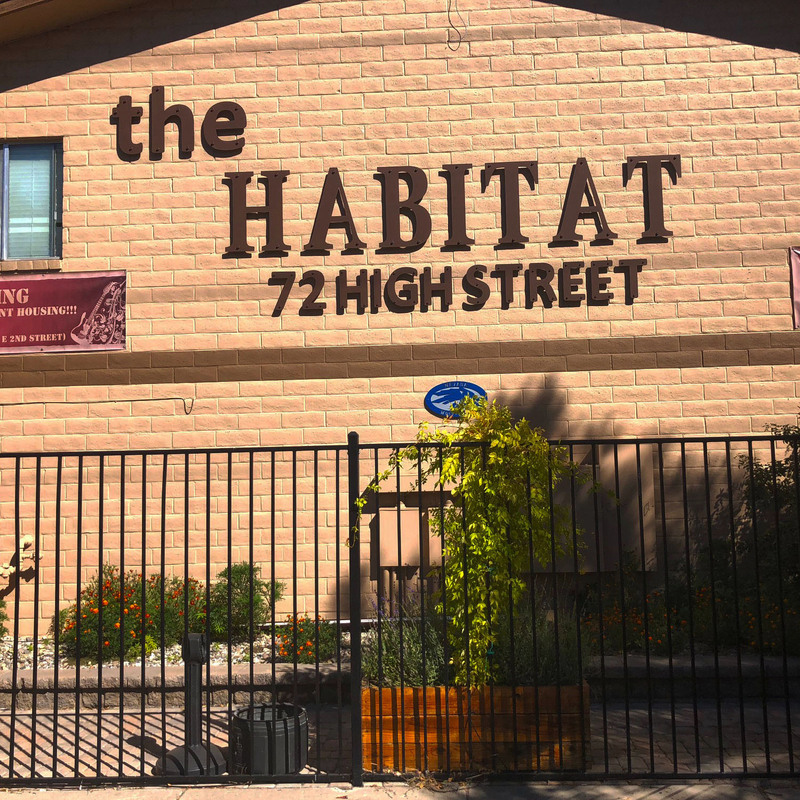 Come and see what student living is like at The Habitat. Taking applications now for new Semester move ins. $250 Security Deposit. Easy application and No Credit Check with verified income or Co-signer. No Smoking indoors. Furnishings include an adjustable oak bed frame with mattress, desk with drawers, oak wood chair and a small chest of drawers.